Fun Popsicles and Ice Cream to Color! 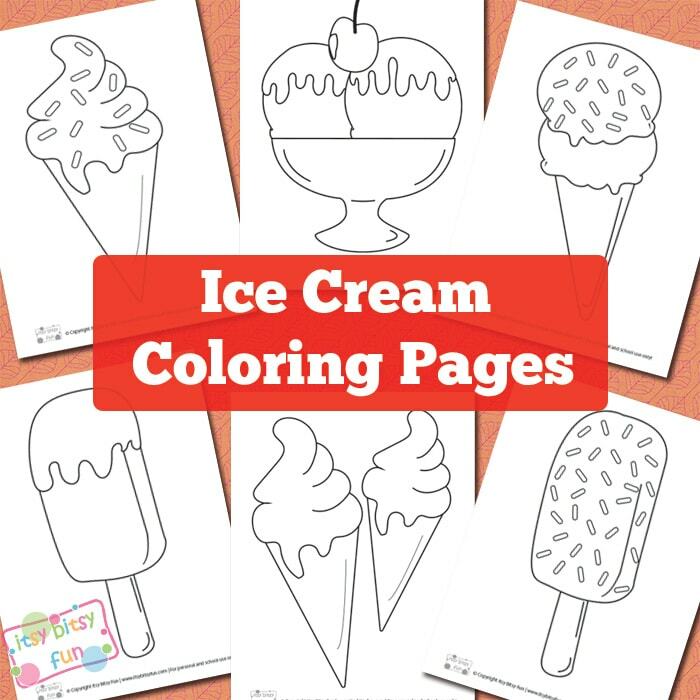 Let’s color some ice cream coloring pages on a hot summers day! Sharpen those pens and we are ready to go! These are great as a calm down or quiet time activity for kids (also super great for for their creativity as they don’t have to stick to the common colors – let the sky be the limit or let’s go even beyond that and make an alien ice cream!). Be sure to check all of my other printable coloring pages for kids once you have printed these! Let’s color these shall we? So which is your favorite flavor? I am crazy about cookie and raspberry chocolate mix although yesterday I ate the most delicious white chocolate strawberry popsicle. But you know who am I to say no to any of the flavors (ok maybe coffee flavored – never was a fan). I can just imagine how these sheets will be colored and I bet all of them will be looking delicious! 4 of them are pretty easy with little details so they are perfect for younger kids (preschoolers). 4 of them have more details (such as sprinkles) . 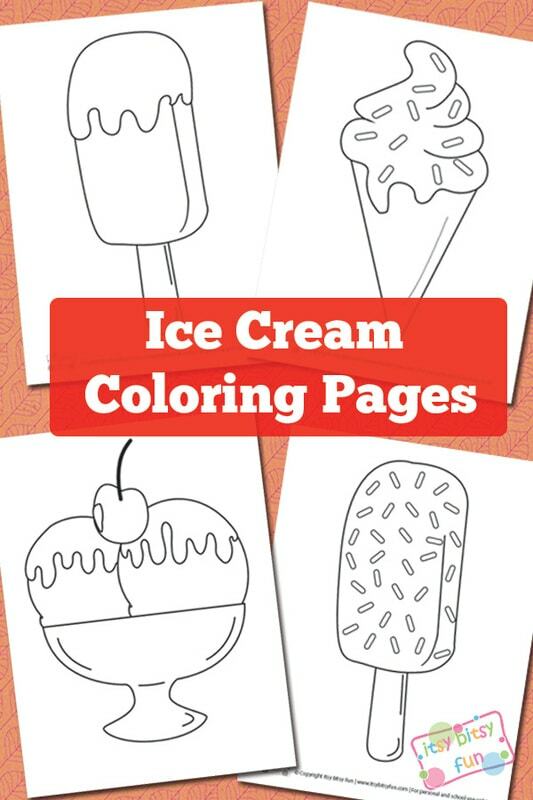 Get these free prntables Ice Cream Coloring Pages here. If you have early learners in your house and want to work on their counting, sequencing, shape recognition, color and pattern recognition skills be sure to check the summer themed file folder games (you will find a lot of ice cream fun for your kids there too).